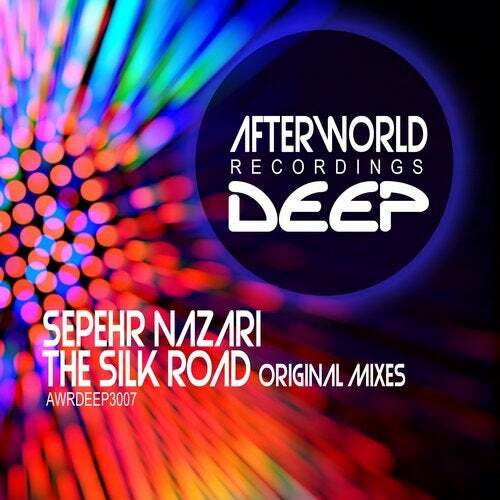 We welcome for his debut Afterworld Recordings Deep release the Iranian Producer named Sepehr Nazari with his track called "The Silk Road". Bouncing bass and grooving beats hook you into this progressive yet uplifting production. This is perfect for both Radio and live DJ sets alike and Zirenz give their full support on the VMMTrance Radio show.